Did you want to know how the game of hands originated? 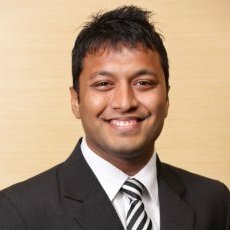 What are the secrets to scoring the masterstroke in the games of luck, and the winning tricks in the wheel of fortune that would make your venture profitable? We have the answer to your curiosities. 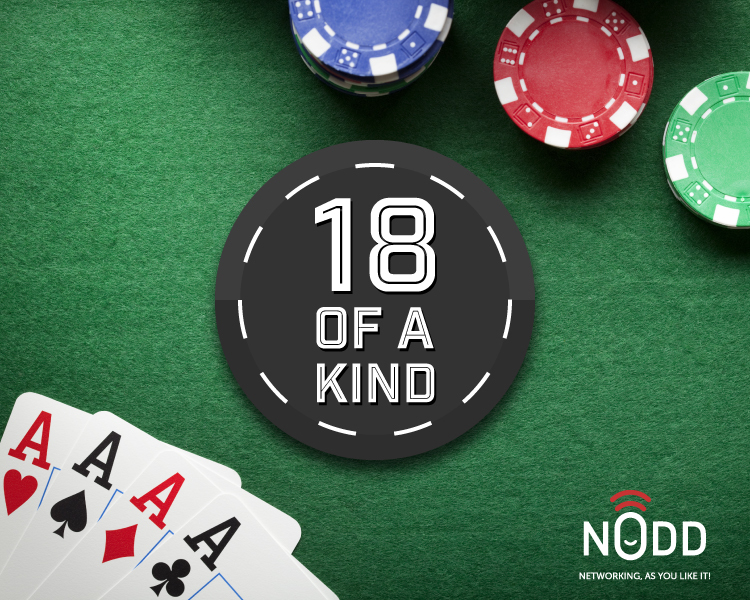 NoddApp presents another fun and informative opportunity 18 of a Kind. It is a perfect evening for poker lovers and those looking to grow their intellect and strategic abilities. In this interactive evening, an expert in poker will teach you how to strategize your mind to ace the game. It will also benefit you to plan and put things in place in other challenging circumstances. This event will help you to master real-life business challenges by training your power to speculate and plan.You will also get to discover how to master your decision- making and managerial abilities. Come and interact with achievers through communicative activities. Learn speculation tricks along with lip-smacking delicacies and beverages.